Tuber sale prices down 42% on last year! 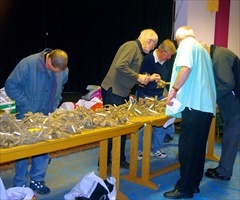 Over 45 members attended the tuber sale. The relatively warm winter meant that prices were much lower than last year. People were buying to extend their varieties rather than replace their stock. 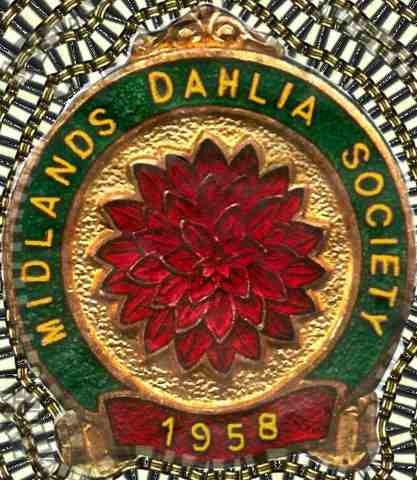 It was a good evening, people were pleased with the varieties on offer and I think the volume of tubers sold was higher than last year - bidding time per variety did not take as long as last year. I had three 'internet orders' for tubers from people not able to attend. 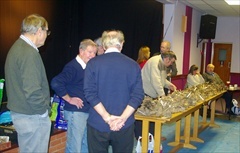 Thanks to all who brought tubers for sale and those who helped in the sale. 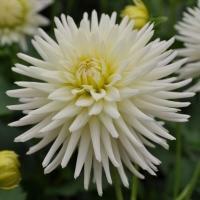 Tubers of Avon Snowflake achieved a record price of £10.00. The legacy of Tom McLelland lives on - last year his variety Weston Spanish danced achieved the highest price of £7.00. This year it was surpassed by Avon Snowflake raised by Marie-Jane Roberts, who took on the 'raising miniature cactus mantle' from Tom. This is her first major success, Avon Snowflake is now released by Hall's of Heddon. 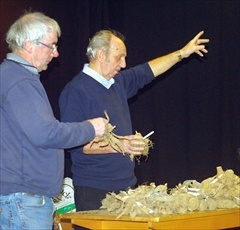 Action during the sale - chief auctioneer Ron in action, with his assistant Peter.